Posted by Dragos Ciugulitu	in RSFirewall! 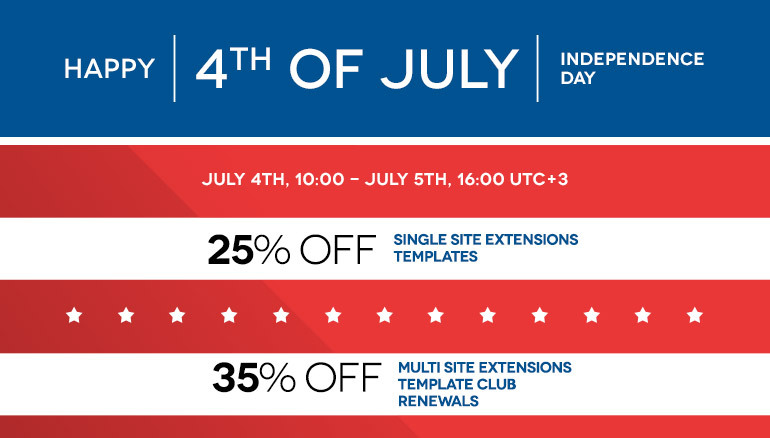 The Summer Solstice brings the Longest Day of Sales at RSJoomla! How long is actually the Summer Solstice Longest Day in 2018? 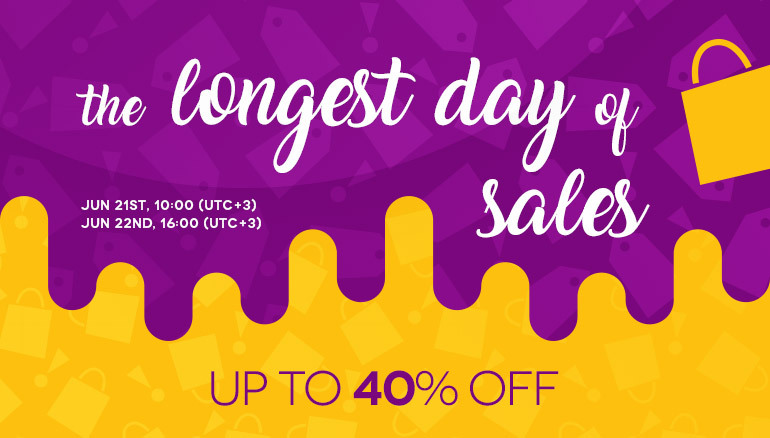 Long enough to take advantage of our discount promotion! 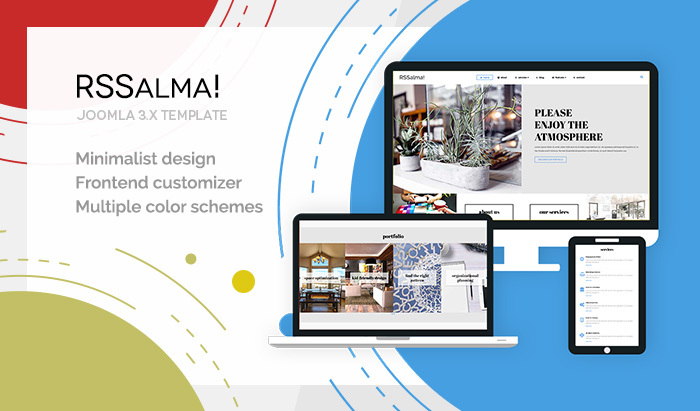 Middle of 2018 - a perfect moment to launch a brand new template - meet RSSalma!, the latest addition to our growing portfolio. 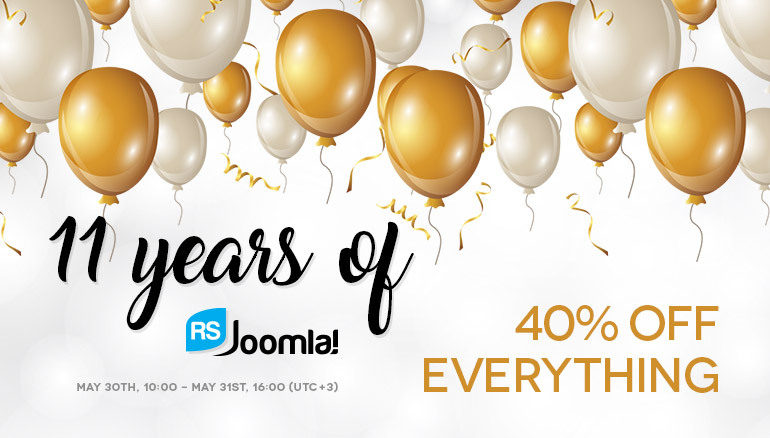 Let's celebrate together 11 RSJoomla! Years! 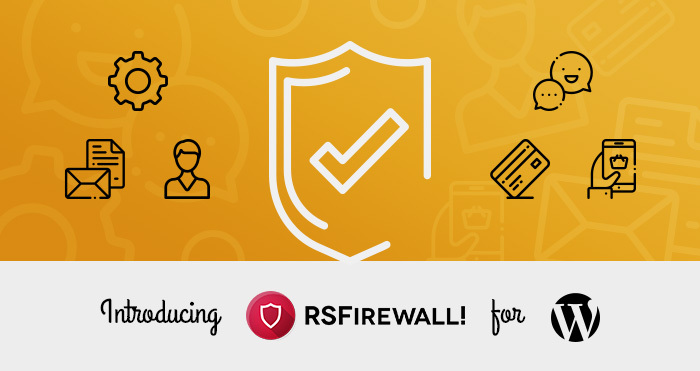 Celebrate with us as we mark our 11th anniversary!